While chasing down a thief, Ziska finds herself in a spooky house—and face-to-face with a ghost! Not long after, she’s confronted with another case: a missing cat and a mysterious man with even more mysterious powers. Just what has Ziska gotten herself into? 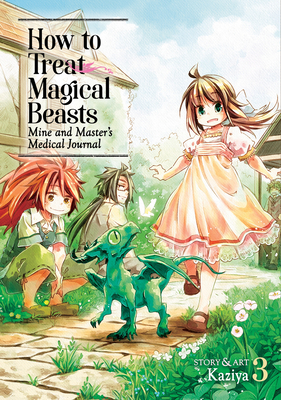 Kajiya is a Japanese manga creator best known for the series How to Treat Magical Beasts.